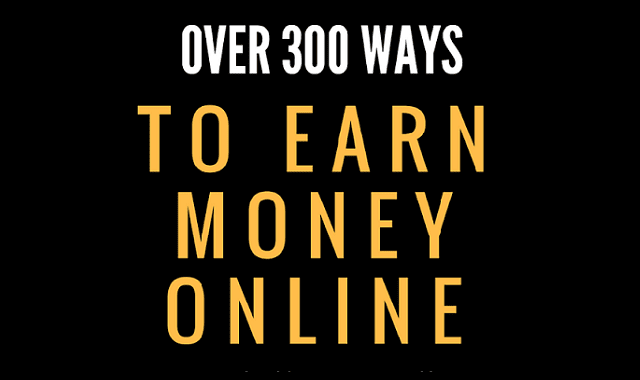 Over 300 Ways To Earn Money #Infographic ~ Visualistan '+g+"
Today, many people are choosing to earn money by working online. Interesting, right? The benefits of this are that you get to enjoy flexible working hours, multiple sources of income, and a lot more! Here, we will share various ways how to earn money online. You will note that some of the techniques may not only give you some extra income but can also potentially become a main source of income. Now take a look on how to earn money online.